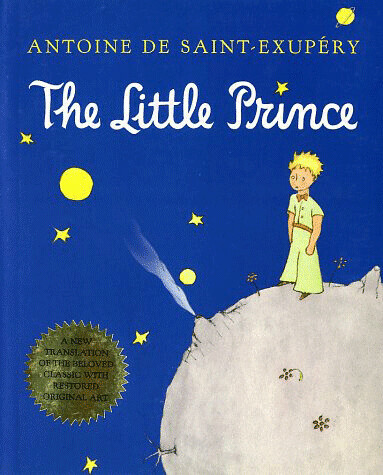 I hope our prince grows up to be as poetic and smart and true as the little prince. Mon had thought all along that this baby was going to be a girl. But in the days leading to my ultrasound, I just had a strong feeling that it's going to be a boy. 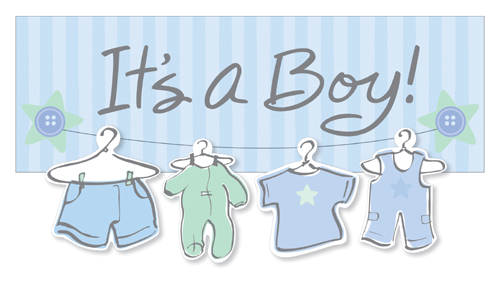 So imagine my surprise when the sonologist told me I am indeed having a boy! My instinct was right!